The McLellan Practice provides schools with a comprehensive range of speakers and support covering important, challenging and sensitive issues. What sets us apart from other providers in this field is that our speakers have pedigrees that establish them well and truly as the cream of the crop. 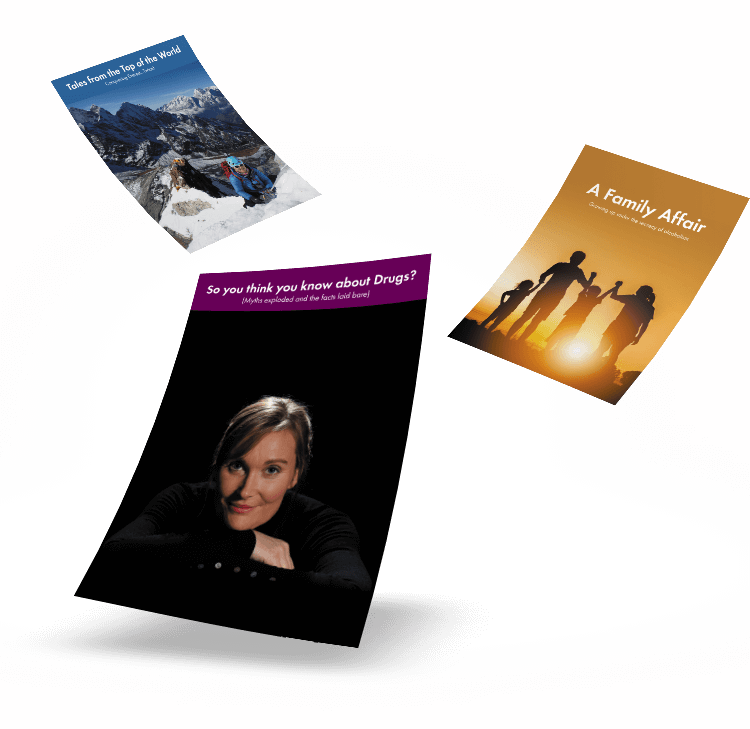 Tedx Talks, books published, conferences, media coverage – radio and TV series, films, videos, fundraising marathons, expeditions – to name but a few. All possess the essential qualities that enable them to connect with today’s teenagers, parents and staff – competence, commitment and charisma. Click below to find out more about our specific areas of focus.